Do you know what your ideal day looks like? Or are you just hoping that everything you’re doing will add up to the life you want? For most people, it’s the latter! 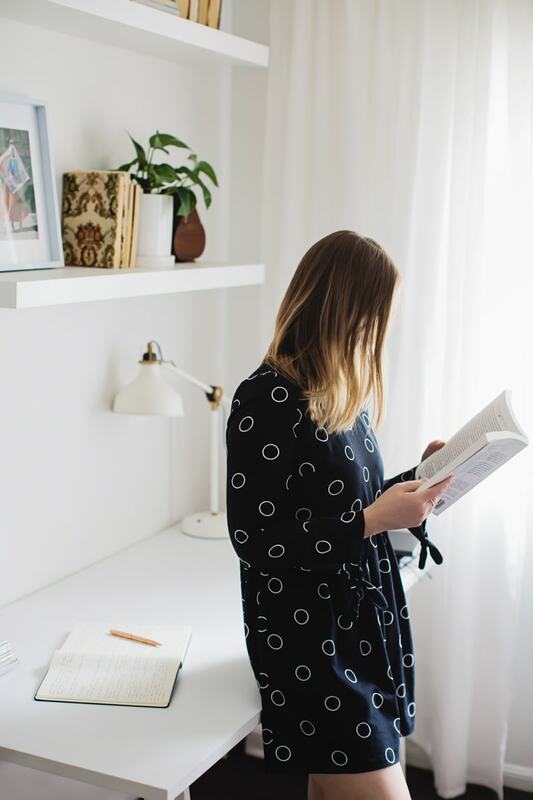 It’s so easy to get caught up in the short-term, without taking a step back to determine whether your goals are going to add up to what you want. In this episode, I’m sharing a simple journaling exercise that will help you clarify what you want and how to use this exercise to start living your ideal day now. The incredible thing about this exercise is that, more often than not, it reveals what truly matters – and most of the time, it’s not what we’d think. 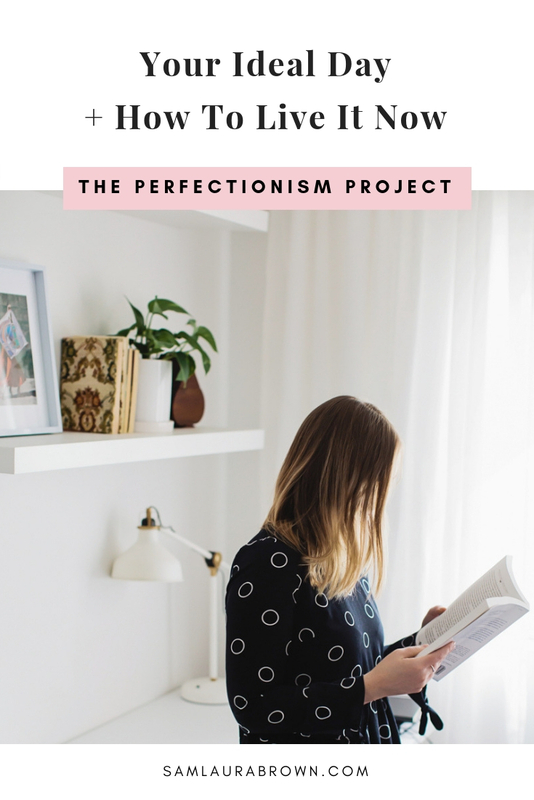 Listen to the episode on the player above, click here to download the episode and take it with you or listen anywhere you normally listen to podcasts – just find Episode 82 of The Perfectionism Project Podcast!